Over the last 40 years, C.E. 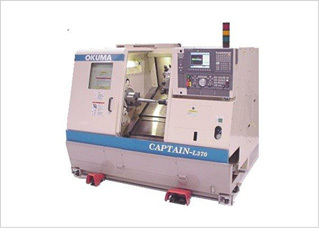 Machine has provided the aerospace, commercial, military, domestic, and global markets with world-class services. 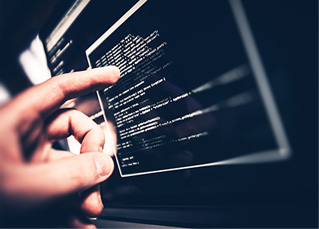 Learn more about the formation of our company, and how it continues to lead the way through cutting-edge technology and visionary innovations. On August 8, 1975, C.E. 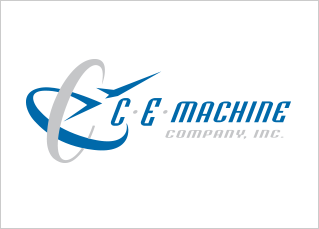 Machine Company Inc. was incorporated by the owner and founder, Charles Eck. In 1982, a new 12,000 sq. 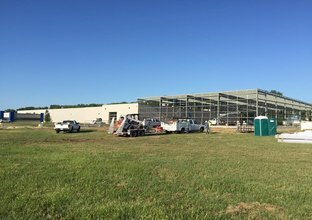 ft. building was erected at 1741 S. Leonine in Wichita, KS. 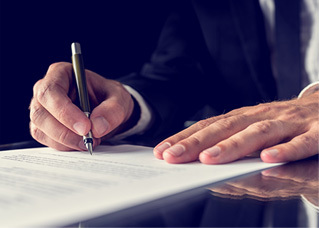 This move marked the third move in the company's history. 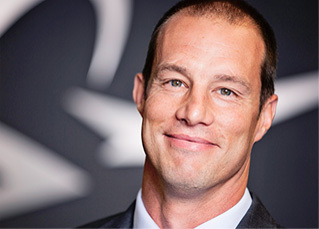 On December 17, 1990, Brian Eck was hired to work on the floor while attending Friends University, later graduating from Wichita State University. In 1996, C.E. Machine purchased their first CNC machine. On April 1, 2003, Brian Eck purchased C.E. Machine with 100% ownership. On April 1, 2004, ERP System implemented info ERP Syteline. 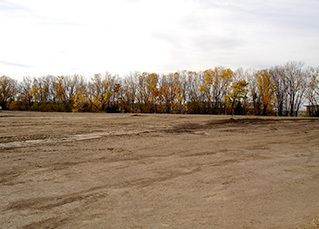 In July 2005, the company purchased 7.5 acres of land in preparation for future growth. 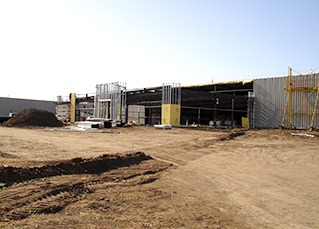 In March 2006, a 33,600 sq. 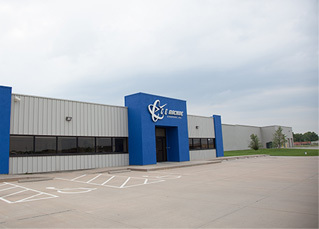 ft. facility was opened for business at 1741 S Hoover Ct. in Wichita, KS. C.E. 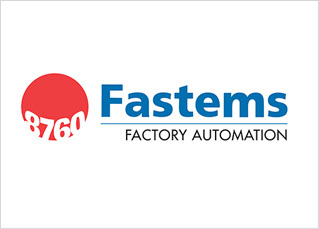 Machine also received AS9100 certification. In December 2007, C.E. 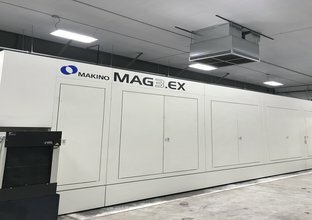 Machine added their first expansion to the existing building which included the linear pallet system. 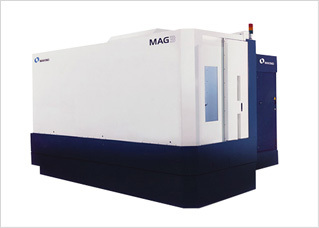 In June 2009, the first 5 axis cutting system was purchased to offer a new capability (Makino Mag 3). In April 2011, C.E. 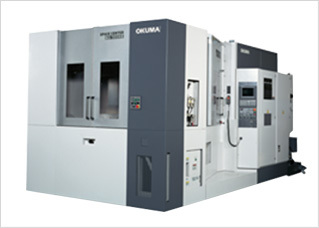 Machine's fourth high speed Okuma MA500HB Horizontal was delivered to complete the first palletized system. On June 5, 2014, C.E. 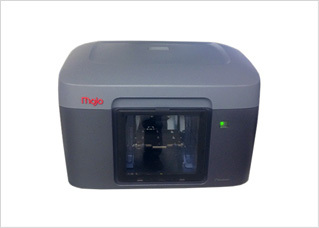 Machine purchased it's first 3D printer. In April 2017, C.E. 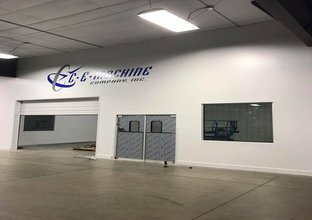 Machine purchased a new Zeiss Automated CMM (78.7” x 165” x 57”) and created a centralized lab with their existing equipment. In October 2017, C.E. Machine took delivery of their 2nd Mag3. In January 2018, C.E. 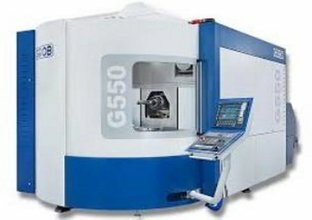 Machine took delivery of their 1st ever Grob G550, 5 Axis Universal Machining Center, and will integrate this into an existing FMS (palletized system) allowing both 4 and 5 axis cutting technology in one unique environment.